With summer drawing to a close for many families we wanted to sneak in some fabulous summer science before it’s too late! Here are the best and brightest summer science ideas to help you make the most of your summer. 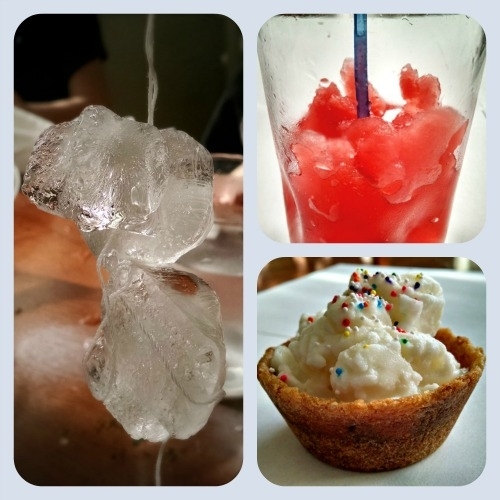 Cool off by making a freezing fruit ice slushy drink without using a freezer! Make your own frosty homemade ice cream in 10 minutes or less! The perfect summer treat to help you cool off on hot days. Escape the heat and go fishing for ice! Cool off inside by doing beautiful art with ice. 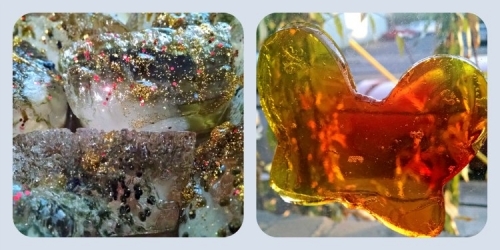 Make your own nontoxic squishy window gels to let in the summer sunshine and beautify your windows. Learn how a hydroelectric plant works and cool off in the process. Experiment to see what kinds of foods ants like eating the best. Build and test various kinds of paper airplanes using The Ultimate Guide to Paper Airplane Fun & Learning. 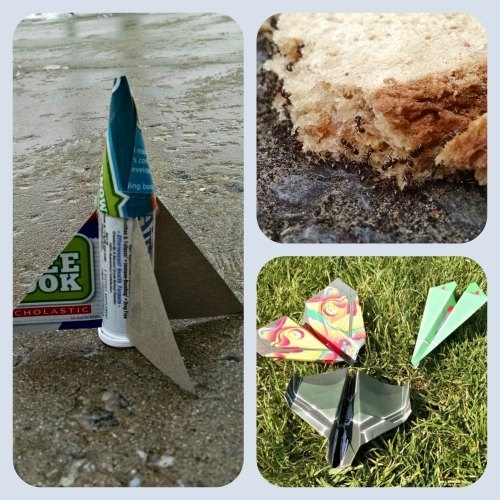 Get outside and set off your own film canister rocket using a chemical reaction! Still have some traveling to sneak in before school starts? Discover some tips to help your kids stay happy and occupied during your summer travels! Thanks for linking up with us at the Laugh and Learn Linkup! We hope to see you again. Awesome ideas! I can’t wait to try them out. Thanks for sharing at the Laugh and Learn Link up. This post will be featured at our Get Your Shine On link party this Thursday. We hope you’ll join us again! Thanks for featuring my post! I’ll definitely stop by again. Gotta love that rocket one! Zoooom! !